condo Haus­ver­waltung GmbH – Ihre Zufriedenheit ist unsere Motivation! Your complete satisfaction is our motivation! We offer a comprehensive range of services in the care of your property. Our website will help to give you an overview of our services. You could choose between a comprehensive range of services in the care of your property. Our website will help to give you an overview of our services. We look forward to care for your real estate. We offer management support in your mother tongue with the following languages: English, German, Italian, French and Turkish tongue. 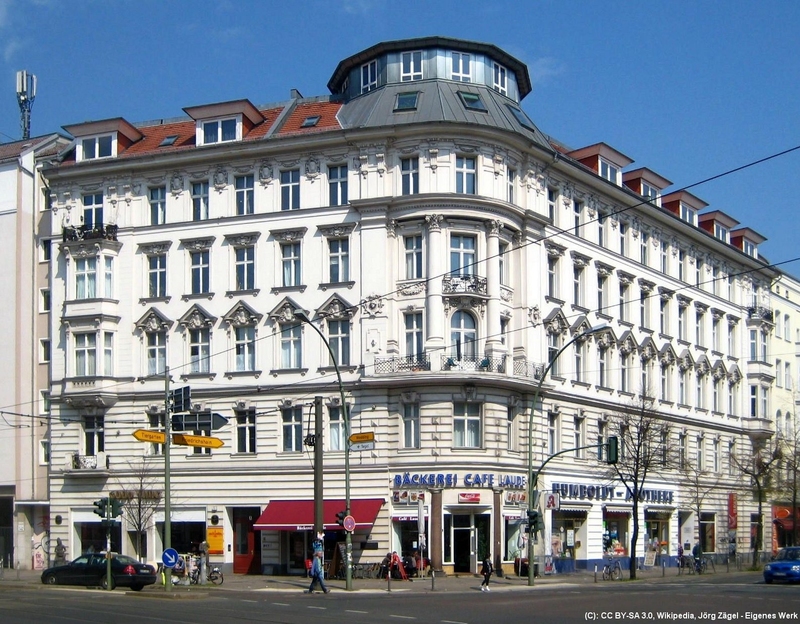 You will find our office not far from Friedrichstraße, which is the road extension of Chausseestraße. You can contact us by phone on Tuesdays and Thursdays from 9 am to 1 pm.